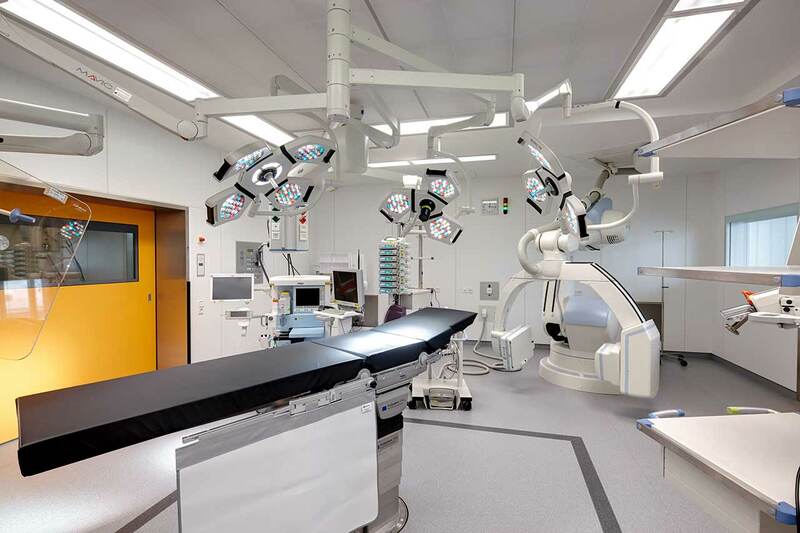 The Hannover Medical School (MHH) is one of the most efficient medical universities in Germany, treating more than 63,000 inpatients and 460,000 outpatients annually. The Hospital has an outstanding international experience in the field of treatment of oncological diseases, diseases of lungs, heart, kidney, liver and metabolic disorders as well as surgery. Apart from that, the Hospital has been the pioneer in transplantation medicine for decades and ranks among the world’s leading centers. Every year, more than 400 transplantations of solid organs are carried out here. In addition, the Hospital also performs more than 130 bone marrow transplantations. In the field of installation of cochlear implants, electronic devices that stimulate the inner ear, the Medical School is one of the world leaders. A special emphasis is put on interdisciplinary cooperation. Since 2016, the biggest Cancer Center in the State of Lower Saxony carries out its activity within the Hospital. The goal of the Center is to ensure complex, interdisciplinary treatment of each patient. 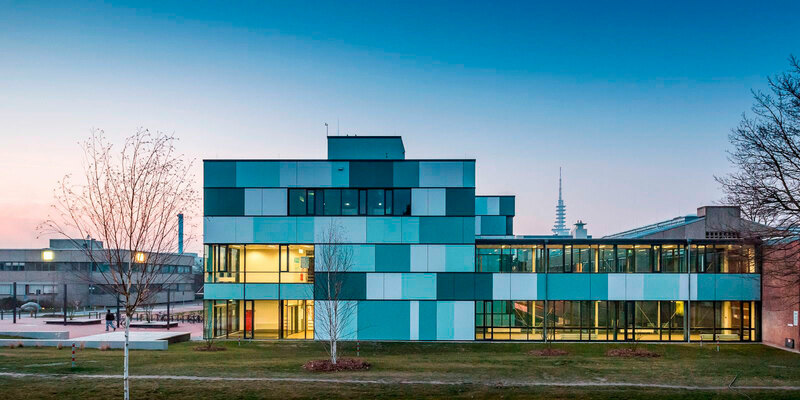 In addition, experts from various departments of the Hannover Medical School cooperate within the Center for Allergology and Hearing Disorders, Center for Facial Abnormalities and Center for Rare Diseases. 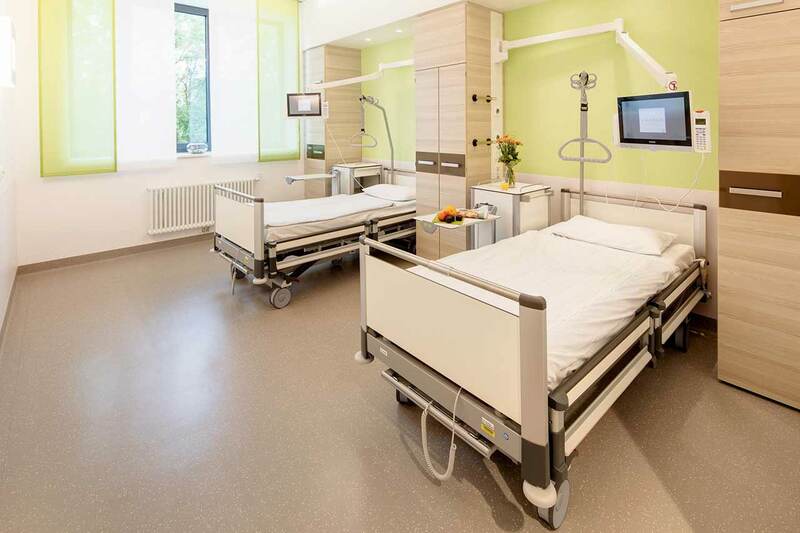 The rooms at the Hannover Medical School offer great comfort to each patient. They have are equipped in accordance with high German standards. Each room has a toilet and a shower that are at the patient’s disposal at any time. The rooms have comfortable beds that can be adjusted according to the patient’s needs. There are also lockable wardrobes where personal items can be safely stored. You can watch TV at any time, and the Internet connection is available upon request. 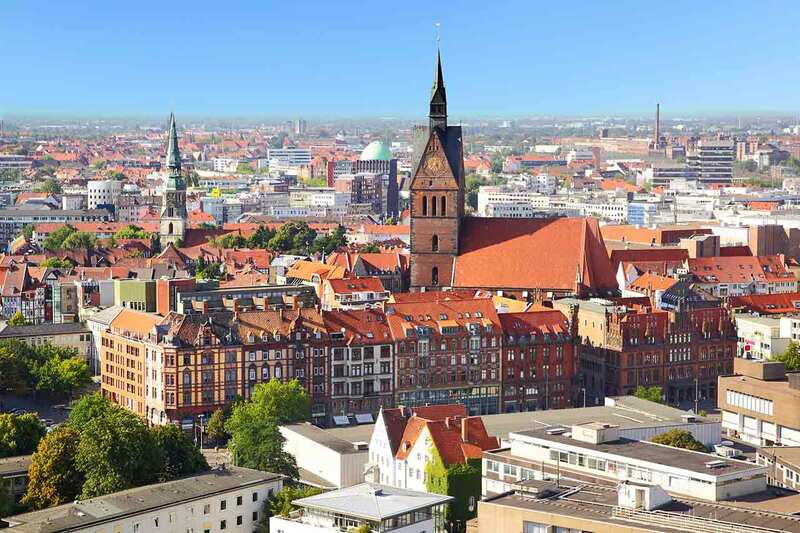 Hannover is the capital of the State of Lower Saxony, which is world famous primarily thanks to industrial fairs (for instance, Hannover Messe and CeBIT). With more than 530,000 population, Hannover ranks among the 15 biggest cities in Germany. It is a historic city in which you can find tracks of various architecture epochs. The most significant sights of the city include the Marktkirche St. Georgii et Jacobi, Altes Rathaus, the Staatsoper Hannover, etc. Hannover offers its visitors a wide choice of cultural events, such as theatre festivals, ballet, political cabaret, musicals and numerous other events.